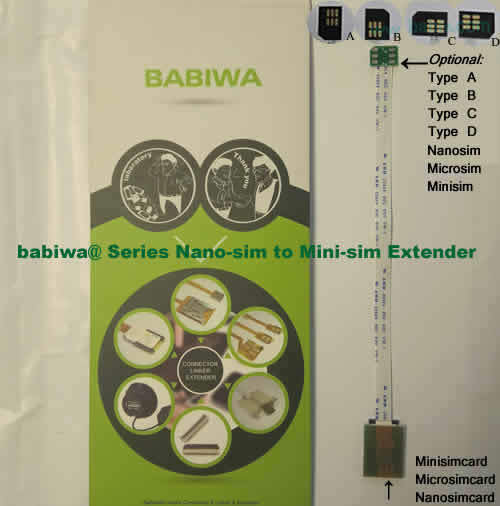 BW-MGL-06H silver : Genuine BABIWA© Q series Apple Iphone 6 (Silver) triple Sim Card Adapter ,with Specially Molded silver Nano-Sim Tray(for the purpose of easy installation).Support 4g fdd-lte 3.5g hsdpa 3g umts wcdma 2g gsm gprs. Type No. 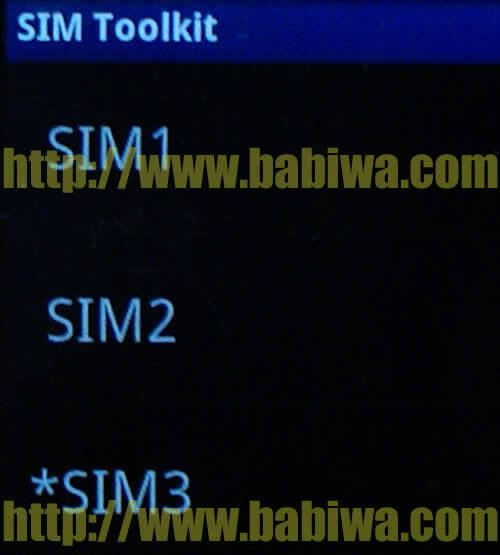 BW-MGL-06H silver BABIWA© Q series Triple Sim Adapter. 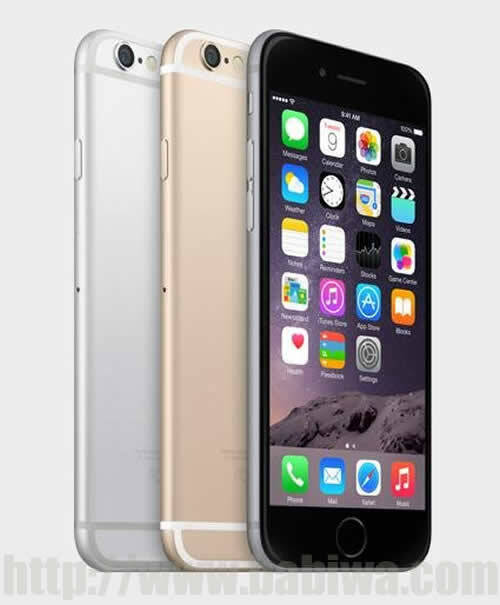 Must have accessory Suitable for Apple Iphone 6 (Silver) . (Support Any Universal or Worldwide Version,Support any official IOS). Newest Release ! Genuine Apple Iphone 6 (Silver) triple Sim Card Adapter ,with Specially Molded Nano-Sim Tray(for the purpose of easy installation) . 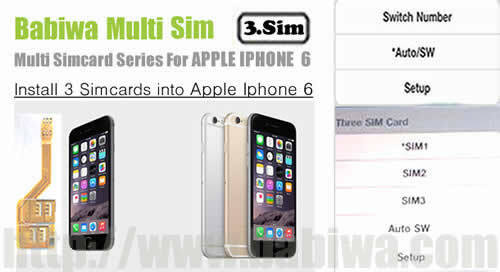 let your Iphone 6 (Silver) install 3 sim cards !We are The only genuine supplier . Unique Design !! 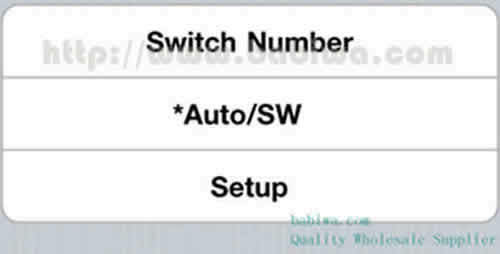 Let your Apple Iphone 6 (Silver) Get Three Simcards(three numbers) installed for your Free Choice Conveniently and Easily without power on or off to change sim card!,you get three sim cards(one original nano-sim and another Sim card (nano-sim,micro-sim or common sim optional)installed in your Iphone 6 silver and switch to any one number online freely on the fly. 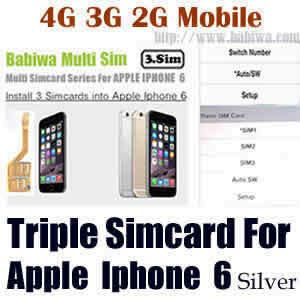 Very simple operation, Easy Plug & Play to Let your Iphone 6 (Silver) get Three SIM Cards available in single one mobile phone. The adapter connects your current iPhone6 's Nano-sim with another Two Sim cards. and You also don't need to care if your iphone jailbreak or not. This is the BW-MGL-06H silver suitable for Apple Iphone 6 (Silver) ,including one adapter, silver Iphone 6 Nano Simtray(specially molded for installing triple sim adapter). 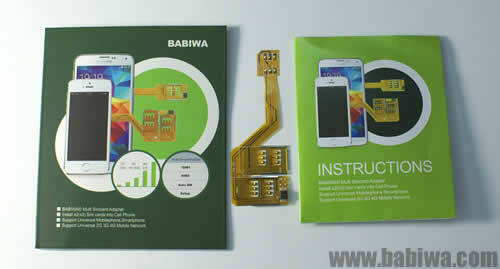 (1) Genuine BABIWA© Q series triple Sim Card Adapter for Apple Iphone 6 (Silver) .Newest Release. (Support Any Universal or Worldwide Version).